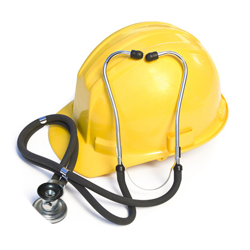 As an Urgent Care Center, we Deal with All Aspects of Health and Safety in the Workplace with a Strong Focus on Primary Prevention of Hazards, including Risk Factors at the Workplace leading to Cancers, Accidents, Musculoskeletal Diseases, Respiratory Diseases, Hearing Loss, Circulatory Diseases, Stress Related Disorders and Communicable Diseases and others. Clinic One Urgent Care is the Premier Healthcare Group Visiting Adults & Seniors at Home throughout New York City, Nassau County and Suffolk County. 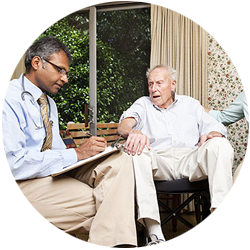 Through Regular Home Visits we are able to Monitor and Maintain the Health and Well Being of our Patients, Keeping them Healthy and out of the Hospital. When you just cannot wait to Feel Better, why wait in a Busy Emergency Room? When you need Quality Medical Care now, our Medical Walk-In Clinic has Board Certified Practitioners. No waiting for hours and hours in a Crowded E.R. or Waiting Room. No waiting Weeks and Months for a Clinic Appointment. No exposure to Nasty Hospital or Clinic Germs. Clinic One has a Staff Dedicated to Employee Health Exams. Our Medical Staff is Ready to Perform Employee Physicals, Tuberculosis Testing (PPD), administer Vaccines and Titers, and Other Occupational Health Related Services. Whether your Business is Required to have a Workplace Drug Testing Policy in place due to Regulations or Service Contracts, Employee Drug Testing is an Important way to maintain a Healthy and Productive Business. Below is a Complete List of Medical Services Offered at Clinic One. 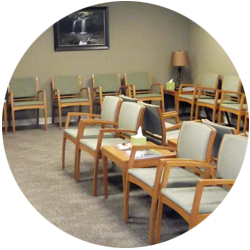 Our Clinic Provides more than High Quality Care; we provide you with a Warm Healing Environment. ... And many more services and procedures! We do not directly accept medical insurance, including Medicare We can treat Medicare patients, but Medicare cannot be billed for the visit, and so the expense must be borne out of pocket. 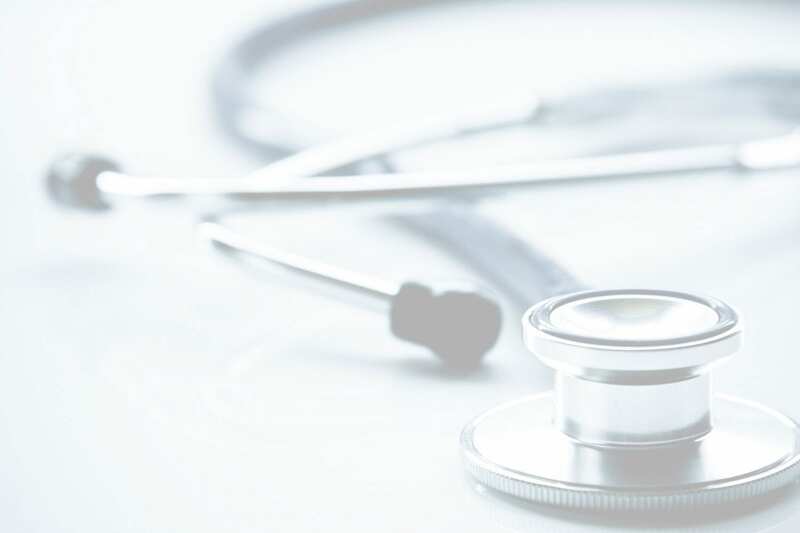 For Private Insurance We Provide an Invoice which can be Submitted to Your Insurance Company for Possible “Out Of Network” Reimbursement, Depending on your Coverage and Deductible. Generally, Medical Problems and Procedures are at least Partially Covered, but Cosmetic Procedures usually are not. Hotel or House Call (After 8pm) $325.00Additional Charges may apply for Meds, Labs, XRays, Supplies, Procedures, Excess Physician Travel. Health Savings Accounts (HSA) and Flexible Spending Accounts (FSA) May Be Used to Pay for Our Services.Check with Your Tax Advisor for Current Rules. I spent a dazed day searching for a medical evaluation following a pretty good bump in the head. A Medicare 24-hr nurse service recommended that I go to a clinic for an evaluation and it took me several hours just to get my thoughts clear enough to search for a clinic. I had no affiliation with any medical service because I was transitioning from one primary care doctor to another. In calling various medical practices, a receptionist referred me to Clinic One Urgent Care. When I arrived, the receptionist welcomed me and gently walked me through the check-in. The person who took my vitals introduced herself and clearly explained what she was going to do and what I needed to do. Everyone's calm, warm attention and efficiency really put me at ease and assured me that I'd get the medical help I needed.I'm very grateful for the kind, professional treatment I received at Clinic One and urge you to select it too when you need an evaluation. These guys are excellent. My most recent experience (and in fact every experience at this office) was great. Appointments are always kept on time, and today I was even seen earlier than my scheduled appointment. All of their staff are friendly and knowledgeable about their area. The administrative staff is friendly and efficient, the nurses are gentle but thorough. A special comment to Kathy who has seen me several times: She is amazing, always very thorough with her exams, asking several follow up questions to make sure she understands my needs. She is patient when I have questions, and gives answers that are informative and compassionate. Please fill out the form below with anyquestions or comments. One of our team members will reply within 24 hours. Copyright © 2018 Clinic One Urgent Care. Designed by Belimage Intl Group.